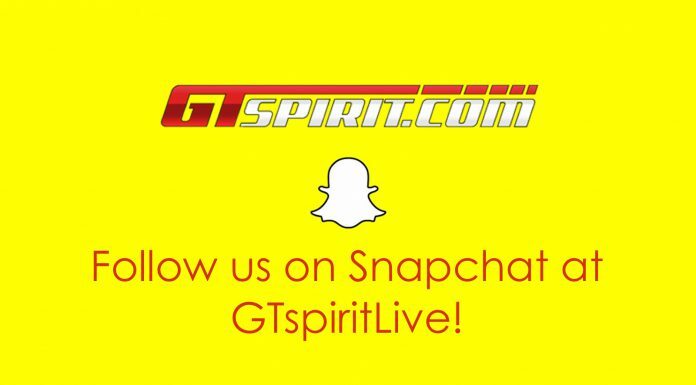 Home GTspirit News Follow GTspirit Behind The Scenes Using Snapchat at GTspiritLive! 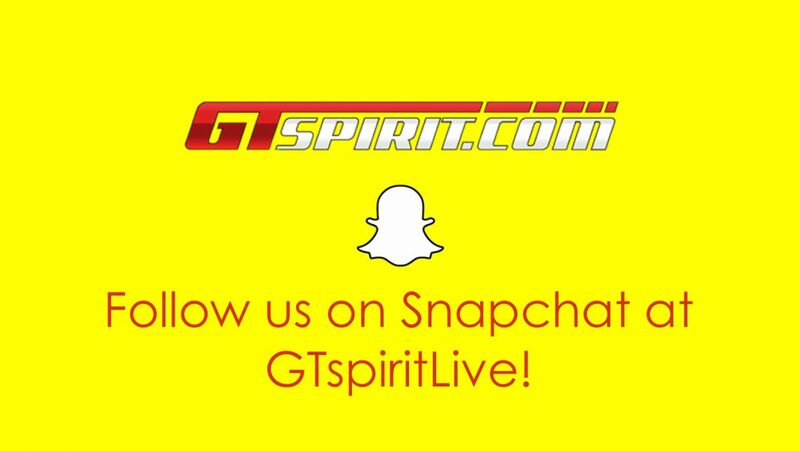 Follow GTspirit Behind The Scenes Using Snapchat at GTspiritLive! Snapchat is the latest social media sensation. It is hard to fathom that almost 500 million snaps are sent a day and that 71 percent of users are under the age of 25, thats a lot of selfies! 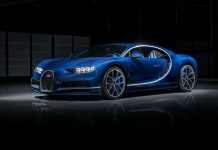 GTspirit have opted to embrace this latest craze to let you, our audience, see what its like behind the scenes of the the worlds greatest luxury and sports car site. GTspiritLive was launched just a few days ago and you have been following in your hundreds. What we are aiming to do is bring you live snaps and videos from shoots, launches, shows and roadtrips to give you all a better idea of what it is like being a GTspirit employee. We are spread all over the globe and want to give you an insight into the sensational adventures we embark upon. Furthermore, we would like it to be a little more personal than the content you see on the site and current social media channels with introductions to the team and the crazy world of automotive journalism. We have already been inundated with snaps and questions from those already following us and welcome your interactions. We would like to keep the trips we have coming in the next few weeks a surprise, but what we can say is that we have a lot of exciting projects coming up! As we are sure you know, the Geneva Motor Show 2015 begins next week and this will all be captured and added to our Snap Story. 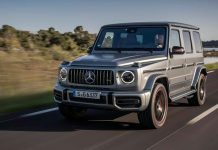 The journey to Geneva is set to be one to remember with Mercedes-Benz providing us with an AMG powered car to drive to the show in. 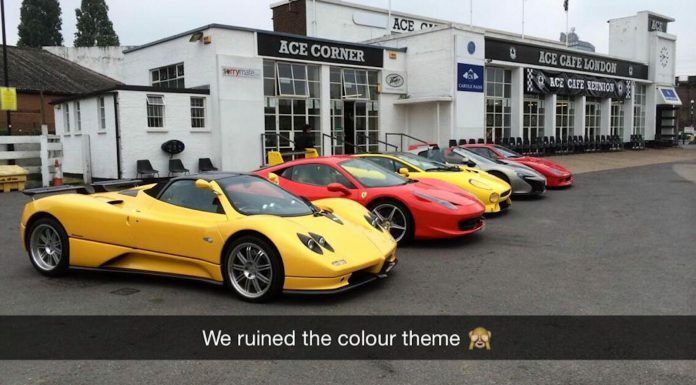 Tomorrow, Friday 27th, we will collect the car and will be uploading live content to snapchat for you all to enjoy! So if you have not already done so, go and following GTspiritLive now! We promise to keep the number of selfies to a minimum! 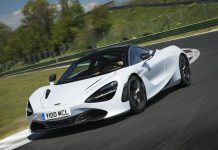 GTspirit Car of the Year Awards 2019 – The Winner is…! 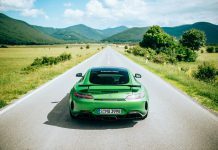 GTspirit Tour 2018 – The Italian Job! 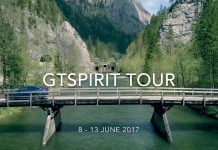 GTspirit Tour 2017 – Less than 30 Days to Go!